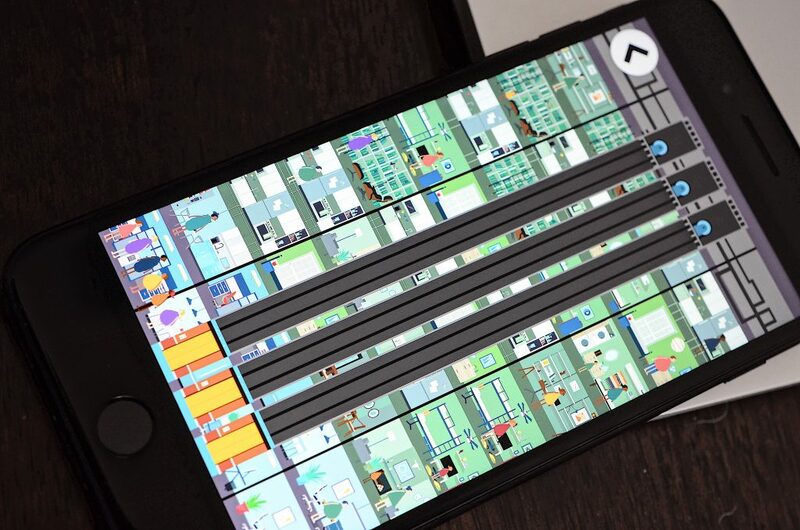 In the app, users can explore the form and structure of skyscrapers. Animations are included that show how people in the buildings react to what is happening. 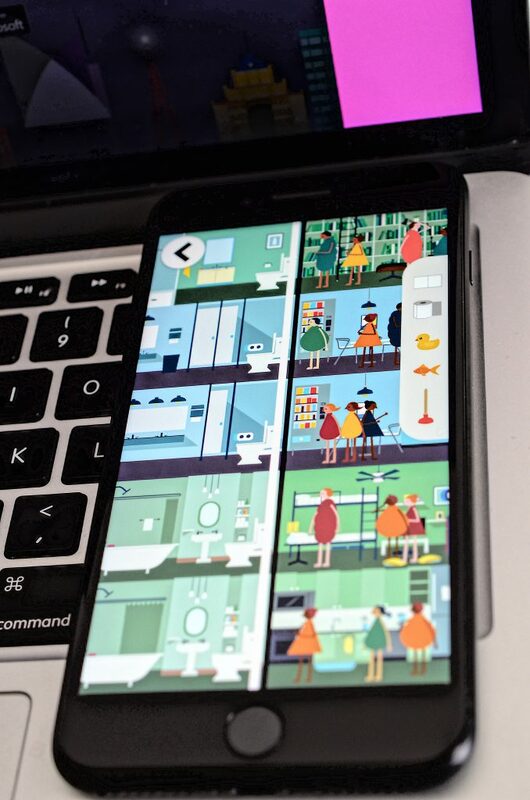 The vibrant graphics and animations make this a very appealing app and is is a fun way to learn about building structures. This educational app allows users to create skylines, see how people react to clogged plumbing, the effects of using too much electricity, etc. This app is supplemented with a free downloadable handbook. The handbook provides an introduction to skyscrapers and lists facts, tips, and suggested questions to promote learning. Can you think of any inventions that might make a skyscraper more comfortable to live or work in? Kids will enjoy exploring the different components of skyscrapers and parents can use the handbook as a guide. The questions will help to increase their understanding of the history and structure of skyscrapers. 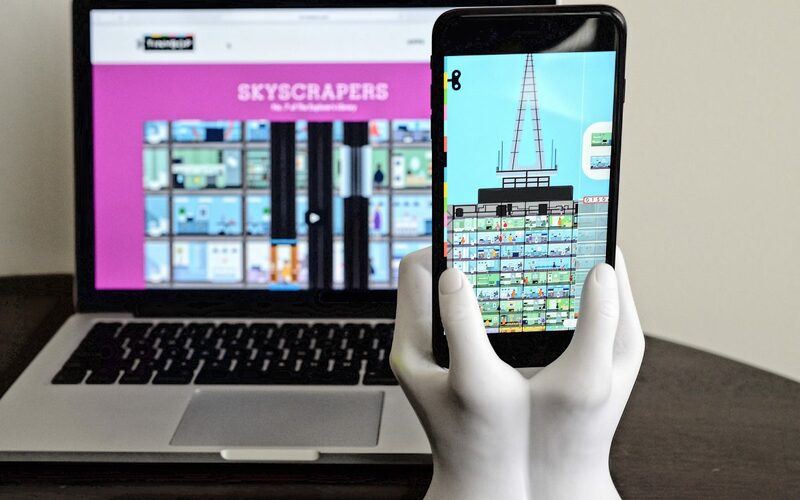 Overall this is a great interactive app with sounds, animations, and graphics that make learning about skyscrapers a fun and educational experience. The app is available for download in the iOS App Store and in the Google Play Store.